Directed by Pascal Teixeira, the tune follows “Lights Out” and “Hook, Line & Sinker” as the third preview of the project, which was recorded in Brussels, Belgium with producer Joylon Thomas and London, UK with co-producer Tom Dalgety. Ahead of the set’s June 16 release, bassist/singer Mike Kerr reveals that he and drummer Ben Thatcher experimented with new sounds and techniques for the follow-up to their smash 2014 self-titled debut. 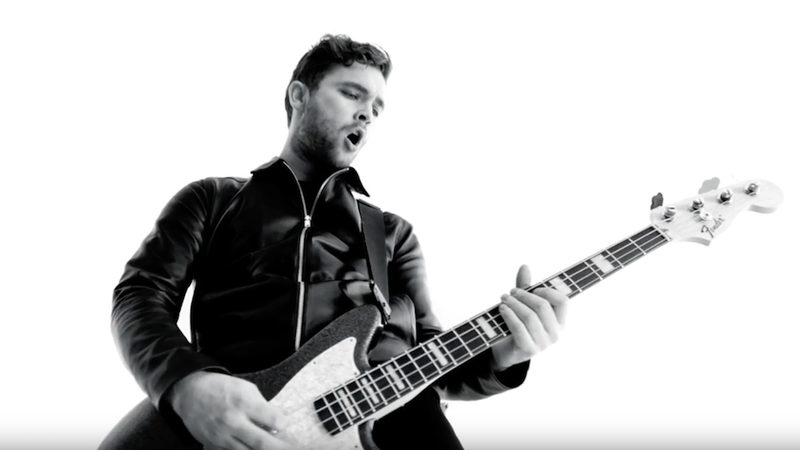 Royal Blood will begin a series of month-long run of European festival dates at the UK’s Eden Project on June 22 before touring Australia in July and returning to North America for another 2-week run in August that will include sets at Lollapalooza in Chicago, IL and the Outside Lands Music & Arts Festival in San Francisco, CA.